A few miles from Huddersfield is the village of Honley, Holmfirth, West Yorkshire. 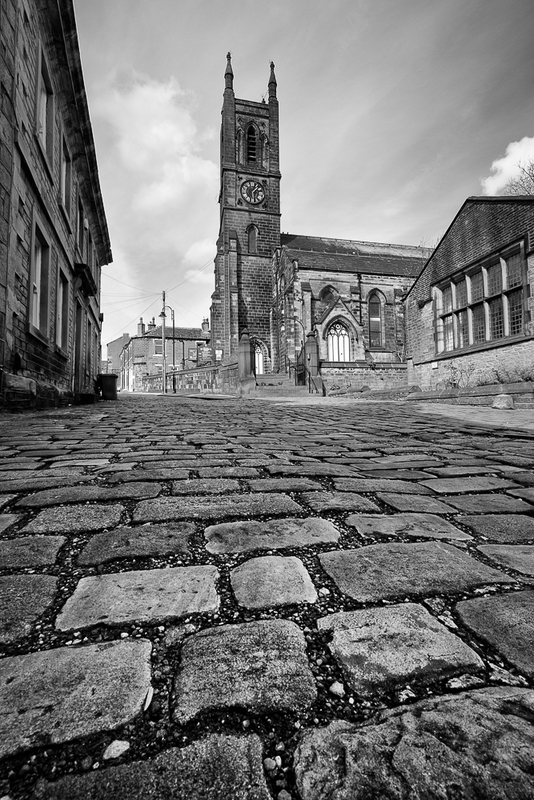 Here you will find St Mary’s Church which is situated at the top of a cobbled road leading from the village centre. Honley has appeared many times in Last of the Summer Wine, as it is situated only a few miles from Holmfirth and would make an ideal setting for your wedding. Travel down the road into Holmfirth and you are right at the top of the Peak District National Park, with amazing views and moorland as far as the eye can see, stretching over to Greater Manchester. If you are looking for a wedding photographer in Honley then please look through our website as we would love to be your wedding photographer. St Mary’s is a grade 2 listed building, built in 1843 by Robert Denis Chantrell. It is part of the Parish of Honley and Brockholes which comprises of two churches, the other being St George’s Church in Brockholes. 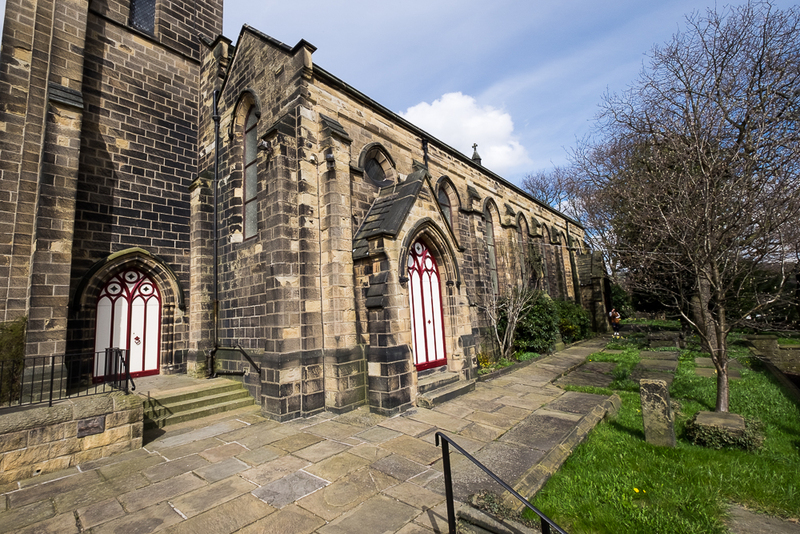 For more information and to read our blog about St Georges Church click Here. As a full time photographer I get to visit many beautiful places around the UK and as the old saying goes, ‘There’s no place like home’. Although I was born and brought up in North London, I now live in Meltham, Holmfirth, just a few miles from Honley; an ideal location for me to photograph your wedding. Working as a wedding photographer in Honley and capturing your day with beautiful photographs would be something that I would love to do, so if you are interested you can contact me here, or call me on 07947689841 to discuss your wedding photography needs further. Ryan Bedingfield Wedding Photography, The Studio, 64 Colders Lane, Meltham, Holmfirth.